If you are currently on a payment plan, we want to support you as much as possible. If it is permissible within your contract to amend payment amounts, we will do everything we can. 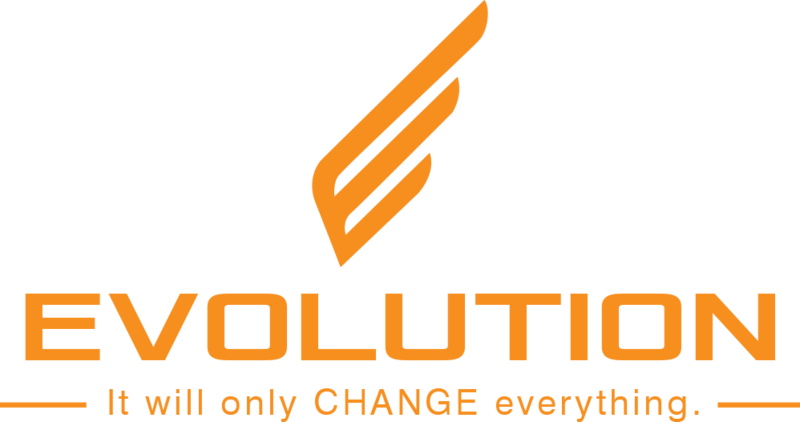 We do need to keep changes within our business and accounting structure, so please email support@evolutionseminars.com with your name, your current monthly amount, and your proposed monthly payment amount. If possible, we will accommodate your change so that you can still enjoy the benefits of the training. Either way, we will respond letting you know that it was accepted or denied, based on several factors. Doesn't hurt to ask right? We appreciate you very much!